Photograph by Carlyne Murray. Interview by Sarah Dixon-Hackey. “I am from Melbourne, Australia,” said Judith Robinson. 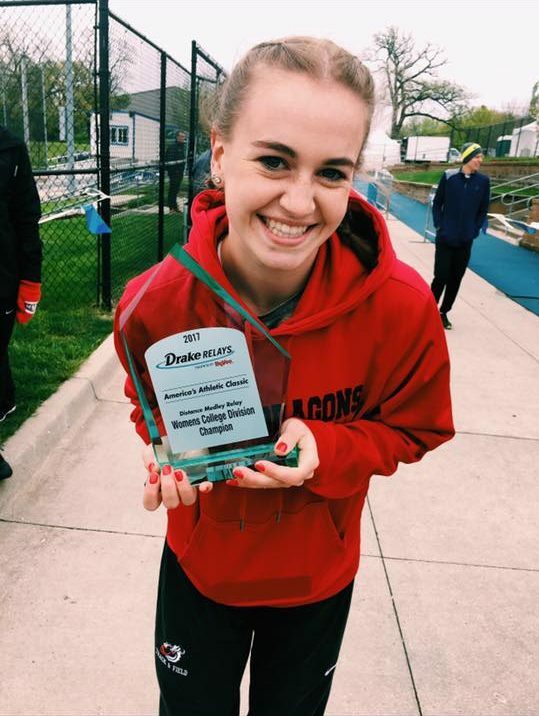 “I don’t have anything interesting to say about myself, but I want people to know that I am incredibly grateful to MSUM for providing me with an incredible campus and program to complete my undergrad degree at. It has become a second home and has made being away from home that much more comfortable. “​Being away from family is probably the hardest thing I have had to deal with,” Judith continued. “My family and I are incredibly close, and they are always the first people I go to for help or advice. And while we still talk every day on the phone, it’s hard for me to be away from them in both good and bad situations when they are on the other side of the world, and due to time zones are sometimes they are asleep when I need to talk to them the most. It has helped me develop into a stronger person and has allowed me to rely on myself more, but it was a big challenge I faced particularly my freshmen year. “Because our cultures are fairly similar, I didn’t have a lot to really learn in terms of doing things the American way. It sounds incredibly cliché but the “Minnesota nice” saying that everyone talks about is true. I have learned to always face situations with kindness, regardless of who you are talking to or what situation you are in. 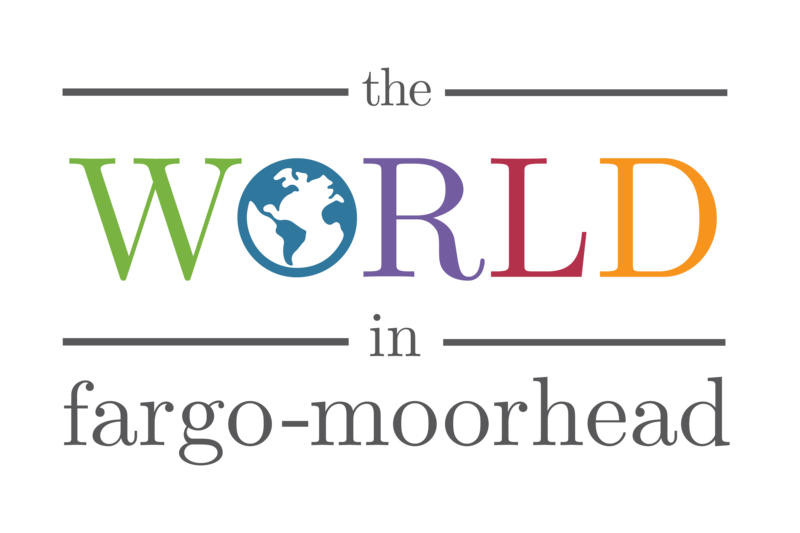 The World in Fargo-Moorhead is dedicated to telling true stories about people who were born outside the United States and now live in the Red River Valley. The project was created by local photographers who want to explore diversity in our community one person and one story at a time. 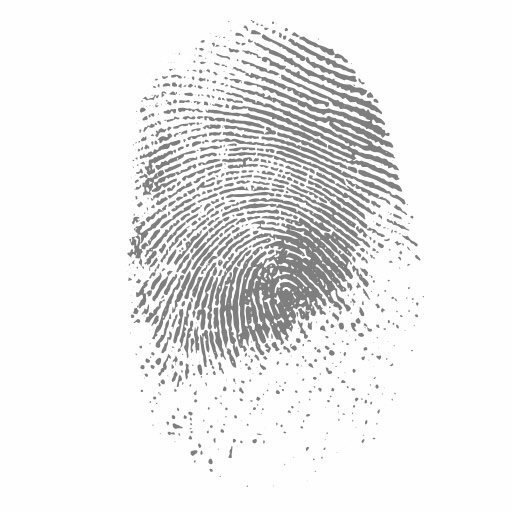 The project reveals the individuality inherent in each person’s life and experiences. The people who are photographed may be immigrants, refugees, students or workers on temporary visas. They may have lived here 50 years or one day. The World in Fargo-Moorhead is a collaborative, voluntary effort among photo enthusiasts throughout the area. Join us on Facebook, Twitter or Instagram.